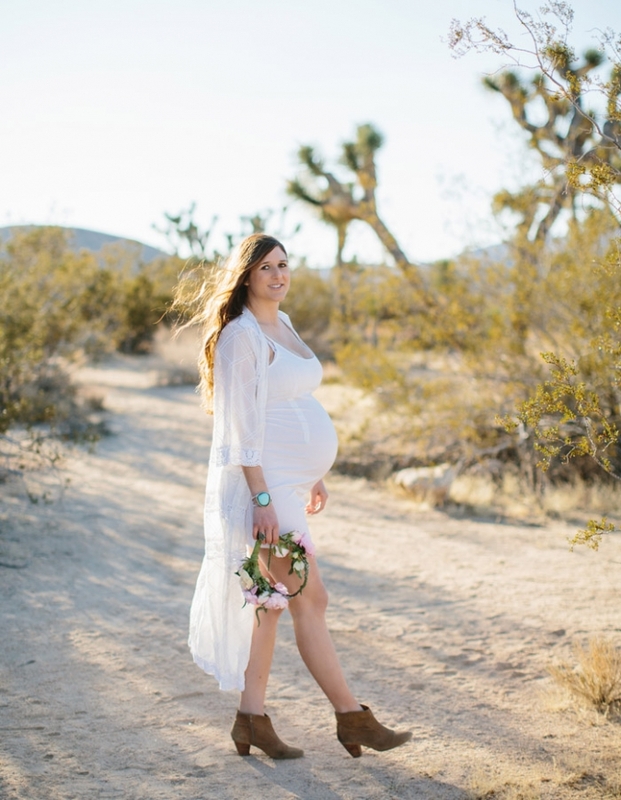 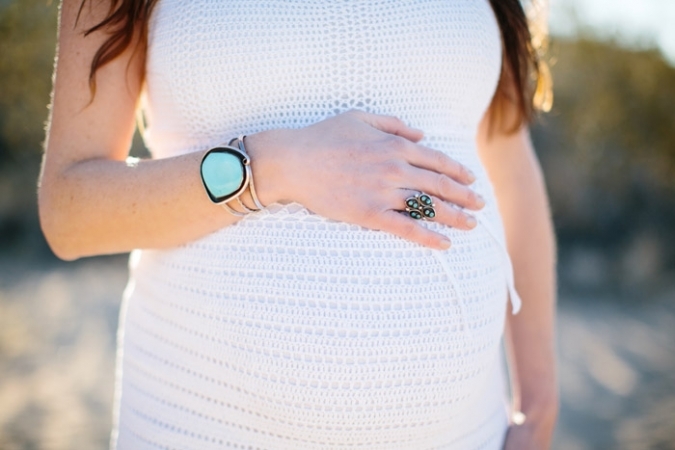 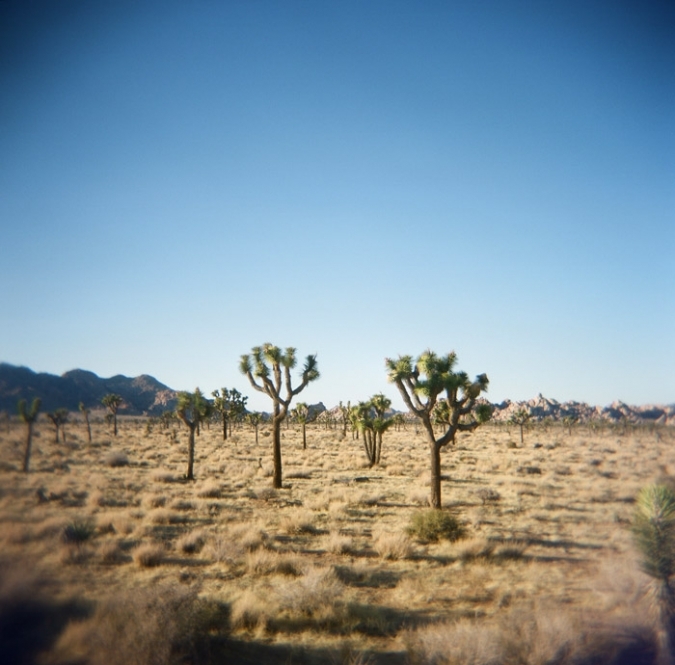 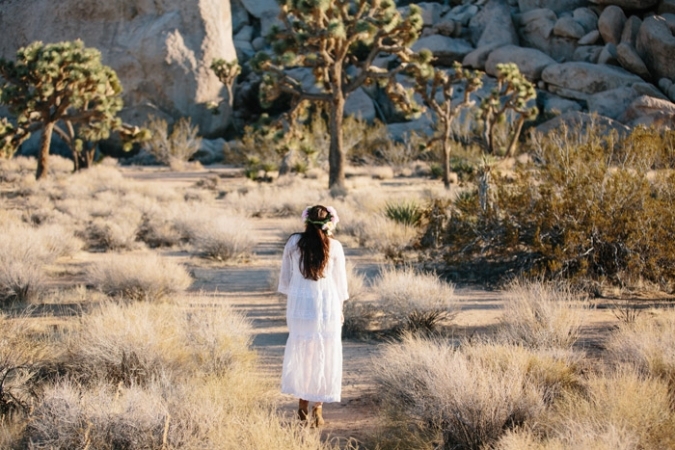 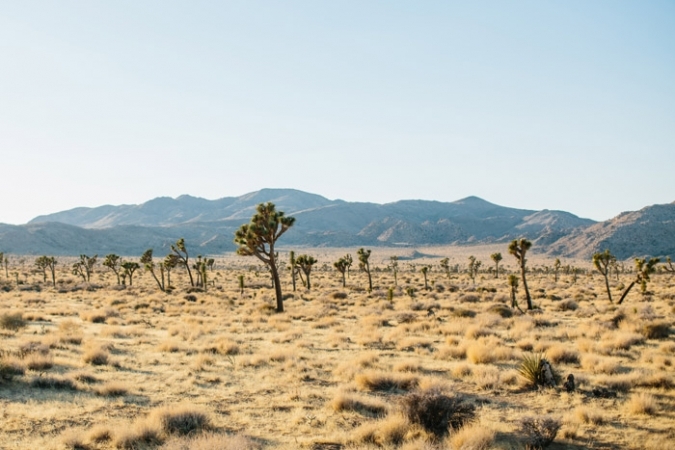 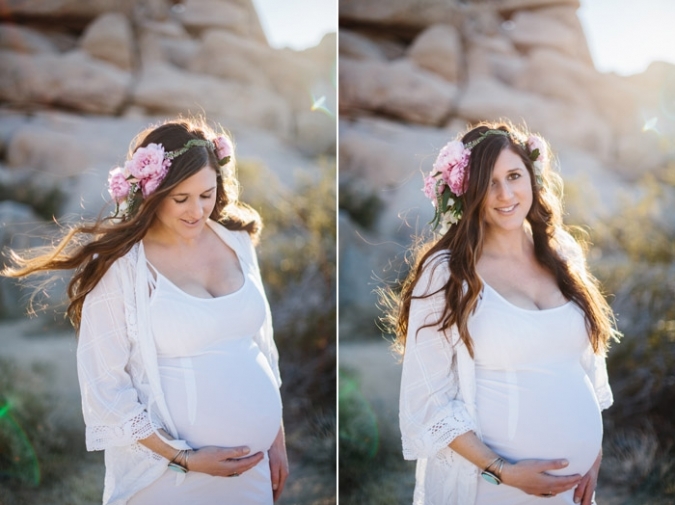 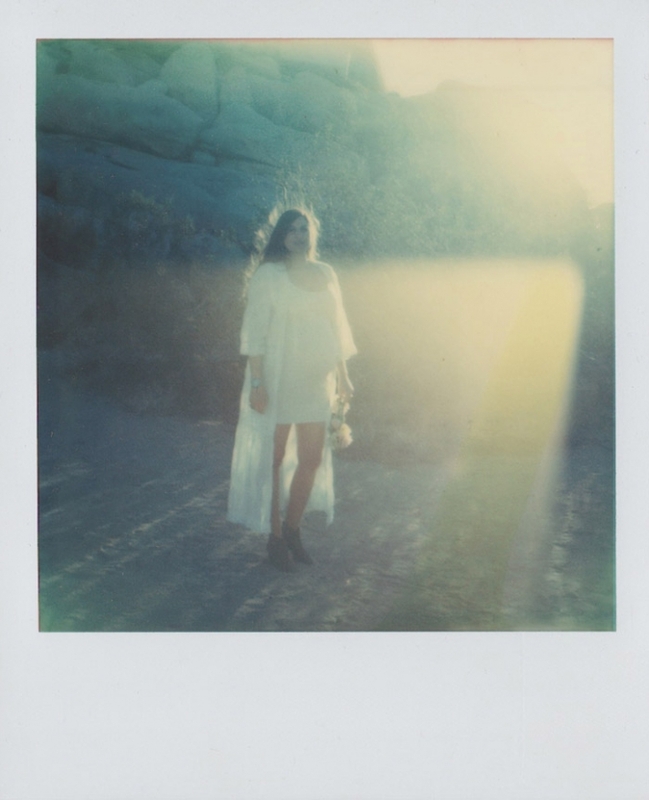 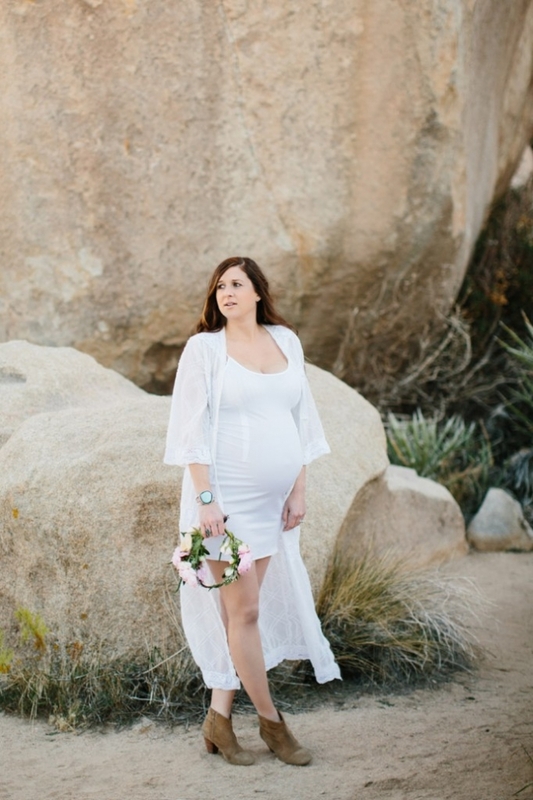 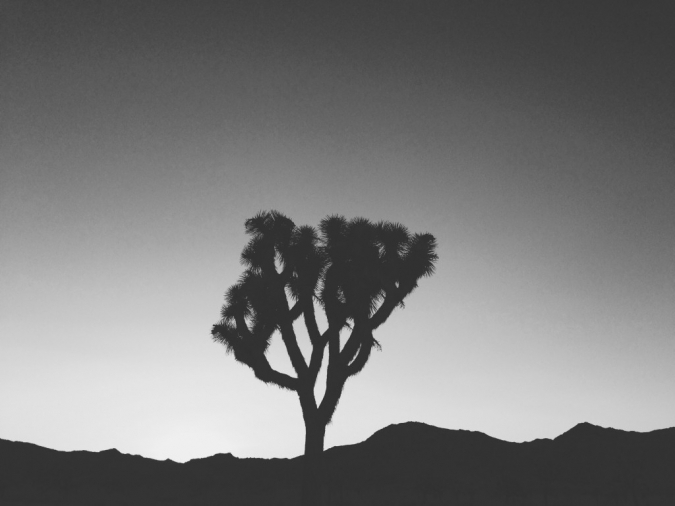 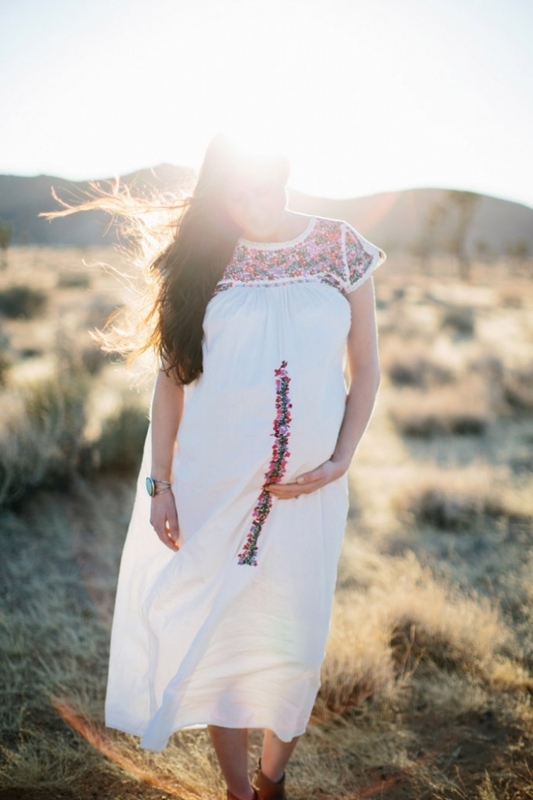 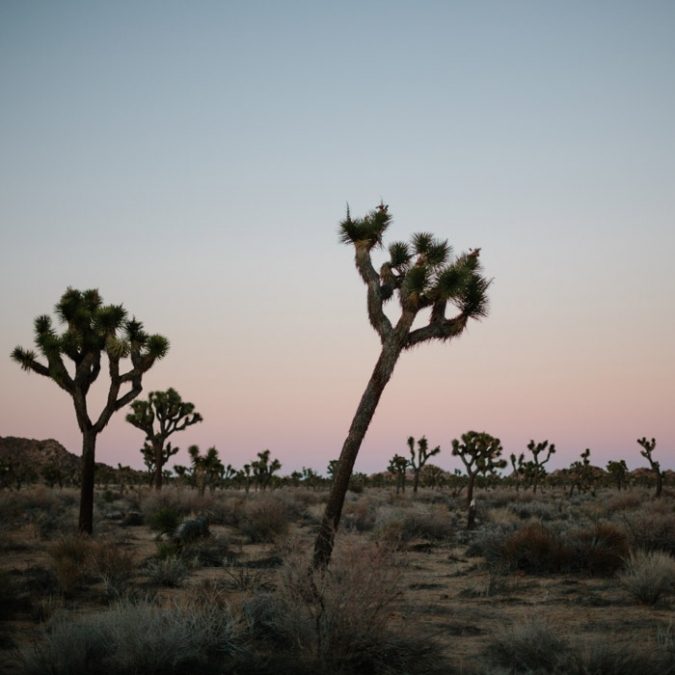 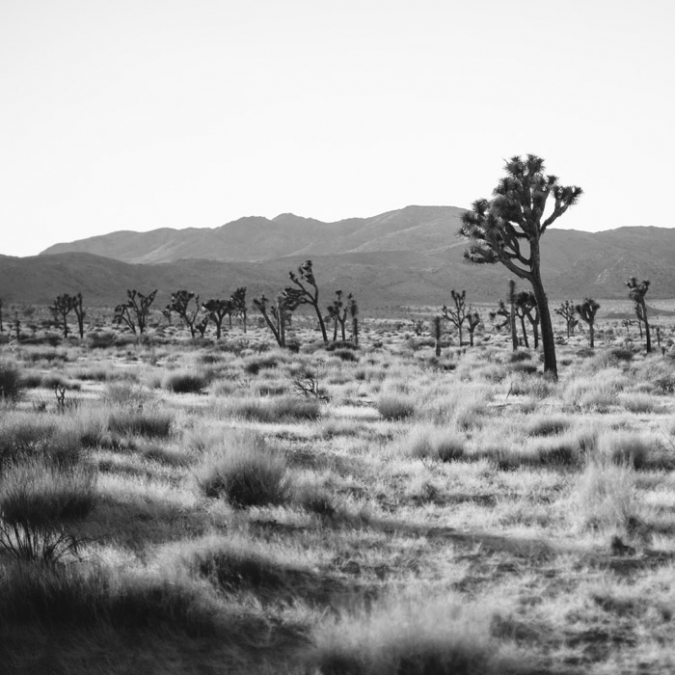 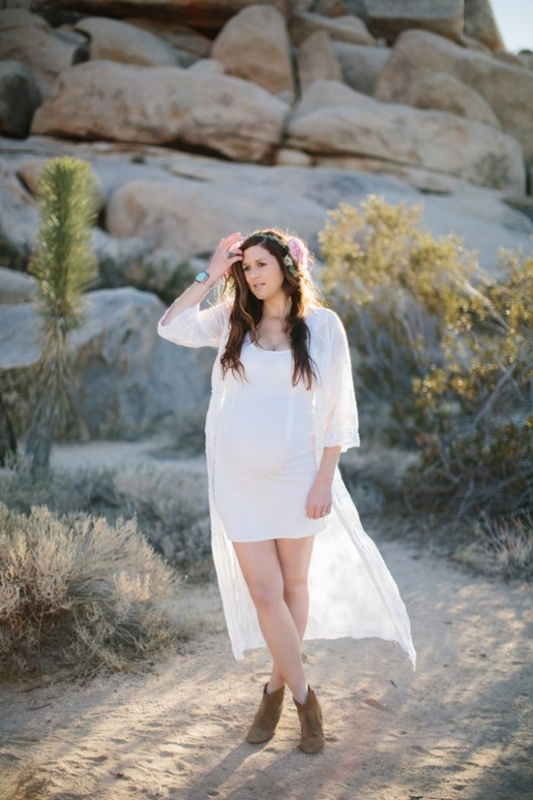 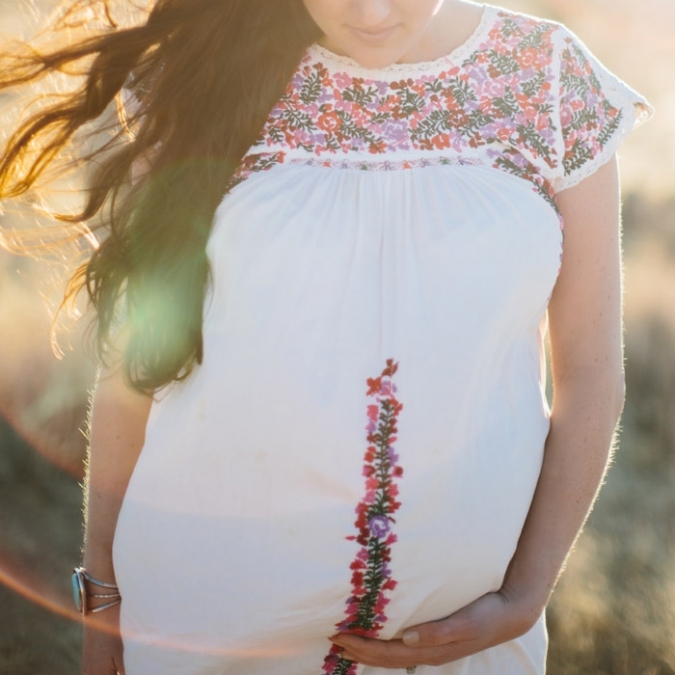 Beautiful mama Jules & I headed out to the desert the other weekend to snap a few photos of her & her cute belly. 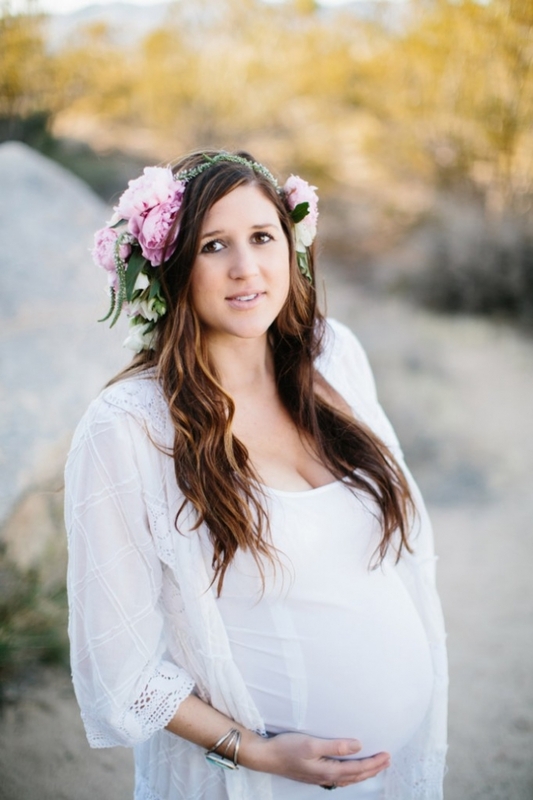 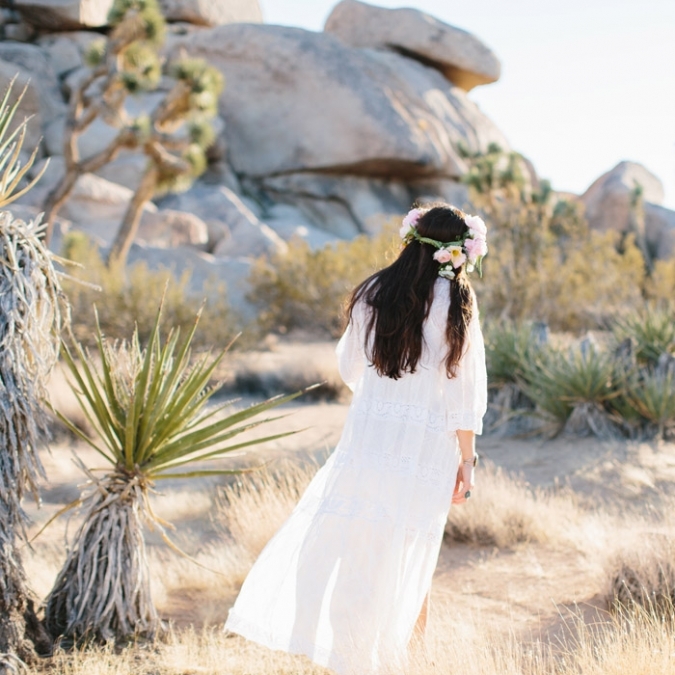 It was well worth the trek & Rachael from Siren Floral Co hooked her up with one gorgeous floral crown. 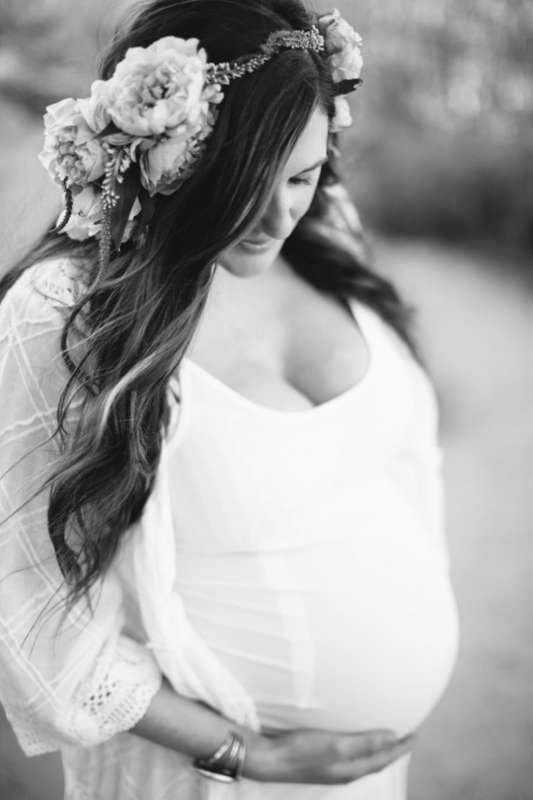 Jules you’re stunning inside & out… I can’t wait to meet your little boy!